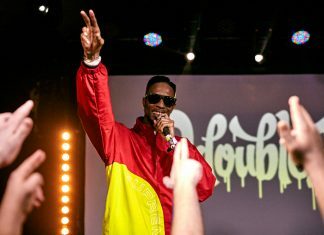 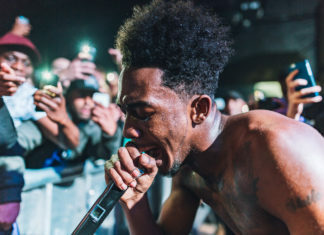 D Double E performing with special guests in honour of his debut album Jackuum at his sold out show in XOYO, January 2019. 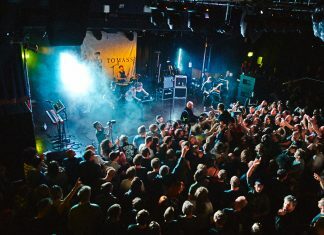 We went to see Rolo Tomassi live at The Scala, London. 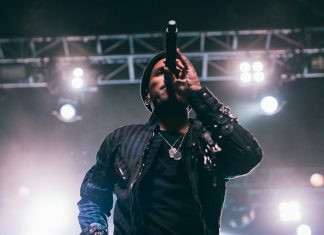 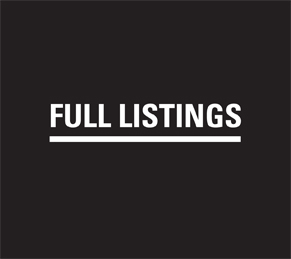 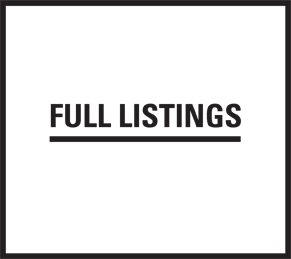 Anderson .Paak takes over the O2 Forum Kentish Town, 16th April. 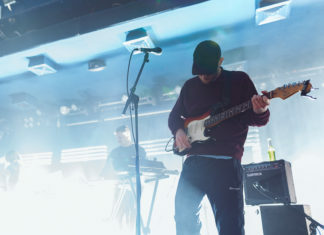 Photos from The Radio Dept's sold-out show at Scala, 31st January. 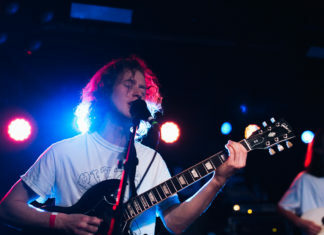 Photos from Spring King's energetic show at Omeara's Xposure All-Dayer, 28th January. 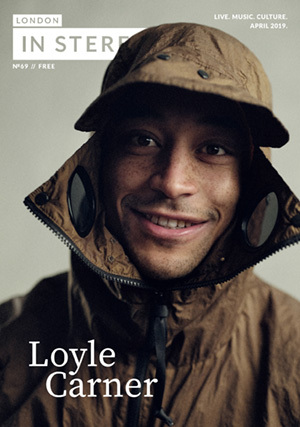 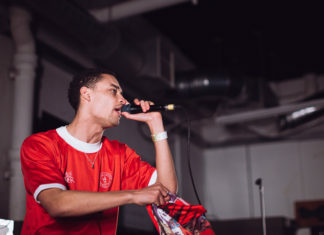 Loyle Carner performing a stunning set at Rough Trade East, 20th January. 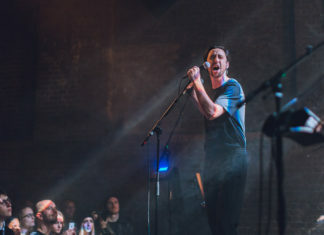 From a show at Village Underground, 21st November. 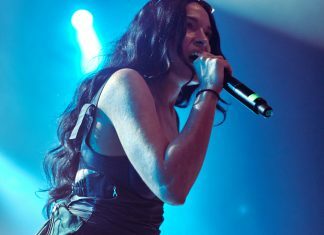 From a show at Electric Ballroom, 18th November.